Focus (2013) is a guidebook for nurturing today’s scarcest resource: attention. 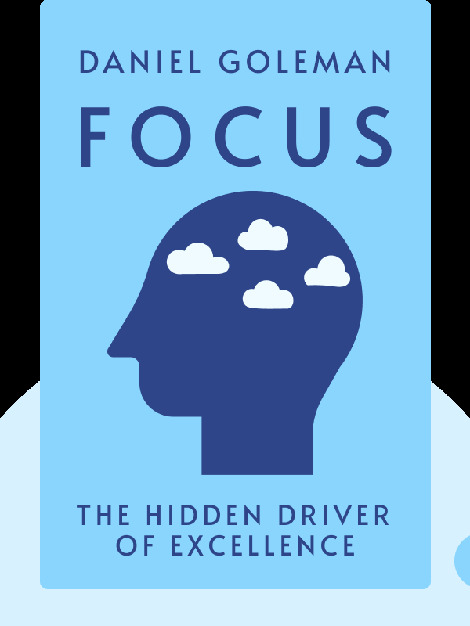 Using cutting-edge research, the book reveals that sharpening our focus in a world of endless distractions is the key to professional success and personal fulfillment. 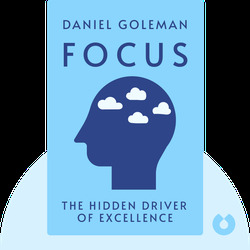 What makes Goleman’s contribution special is that the book expands the definition of “focus” beyond mere concentration and calls for a mindful life in which attention is paid to the self, to others and to the planet. Daniel Goleman is a psychologist and a former science journalist for the New York Times and the author of 13 books, including the bestseller Emotional Intelligence. He also lectures frequently for professionals and student groups.